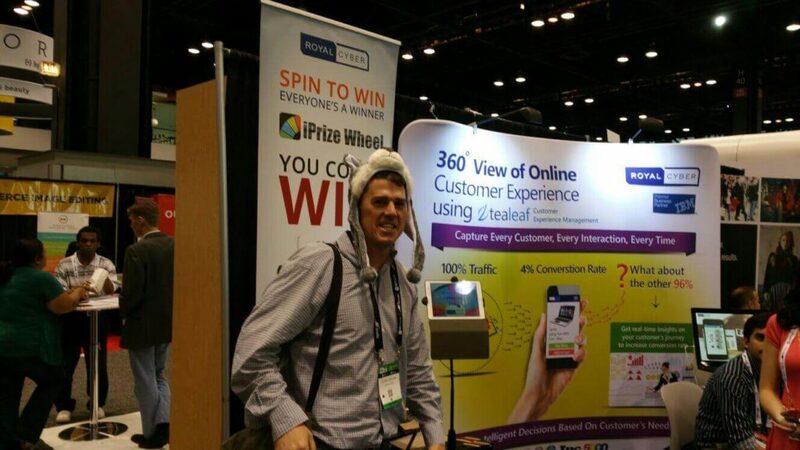 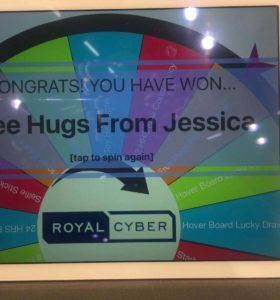 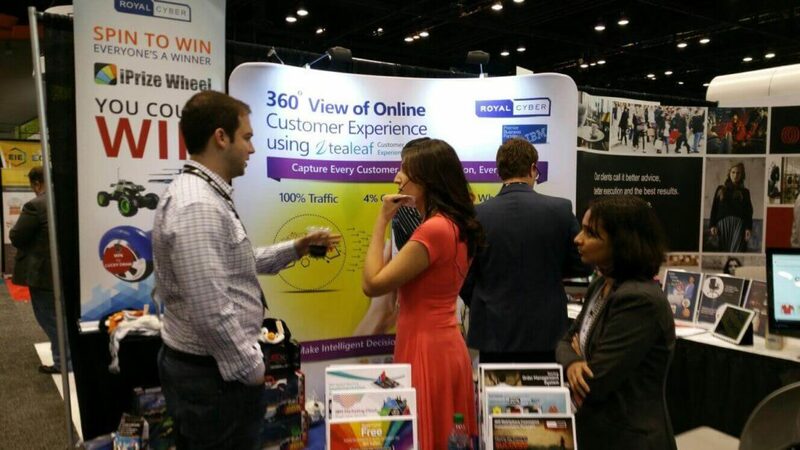 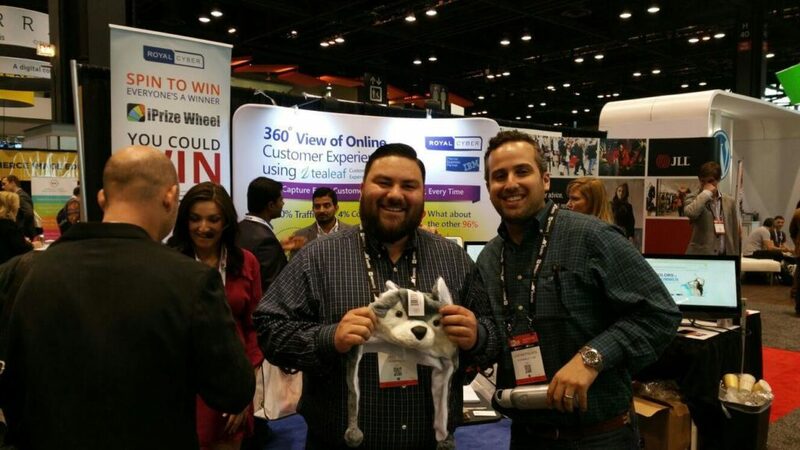 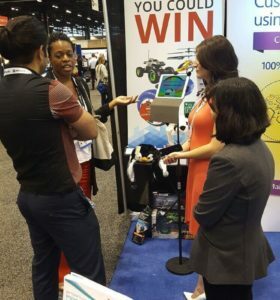 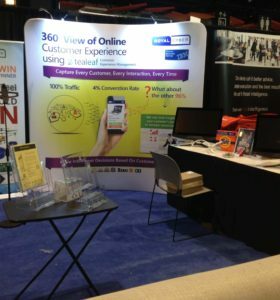 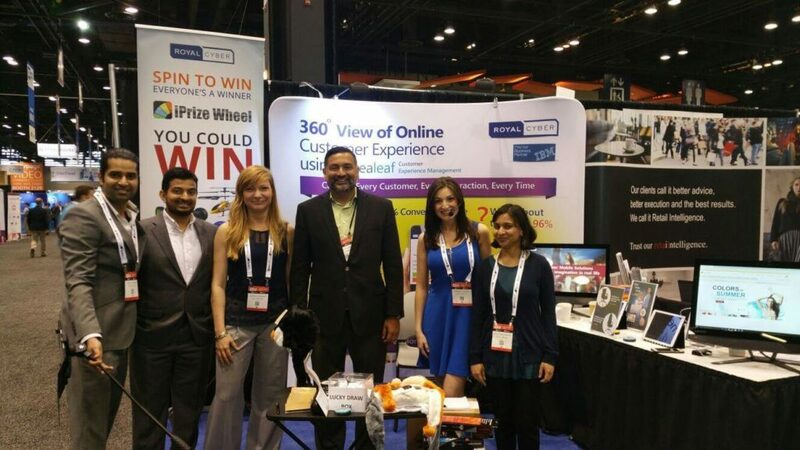 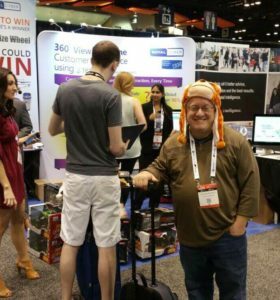 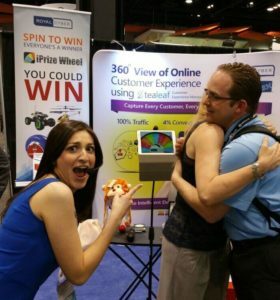 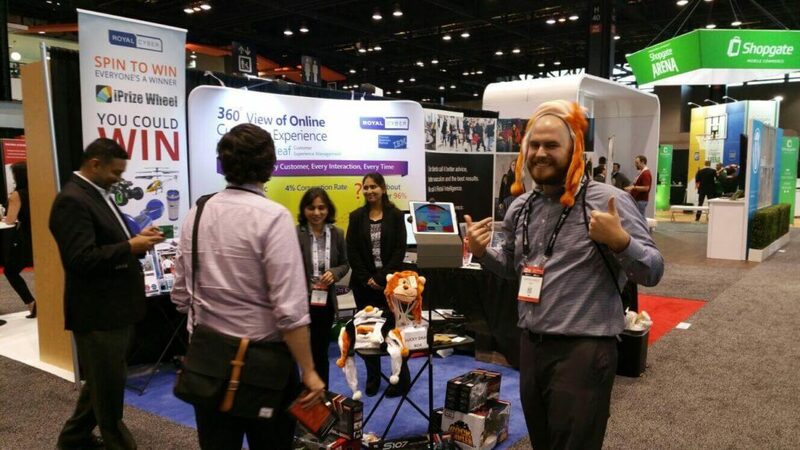 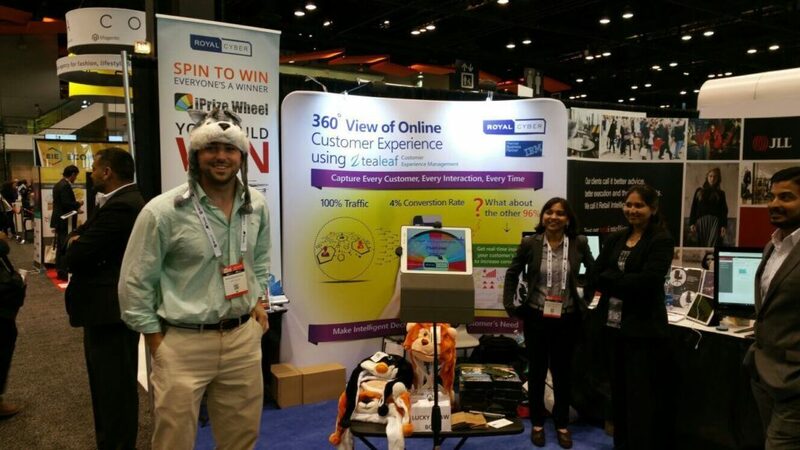 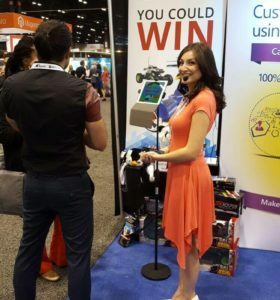 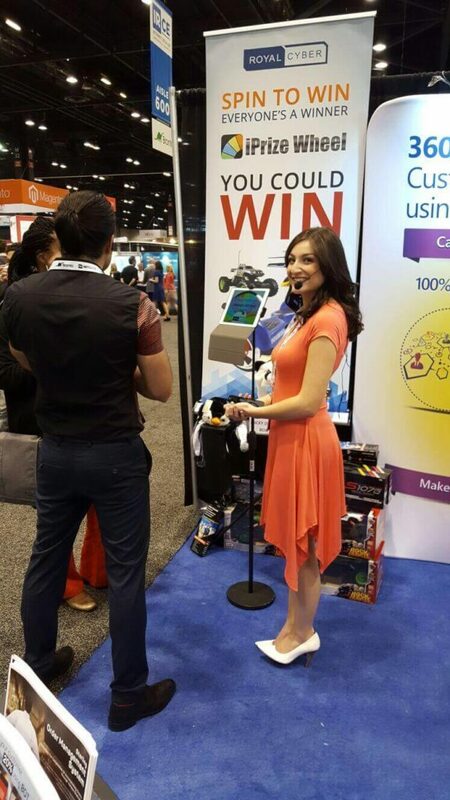 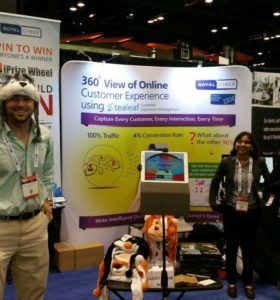 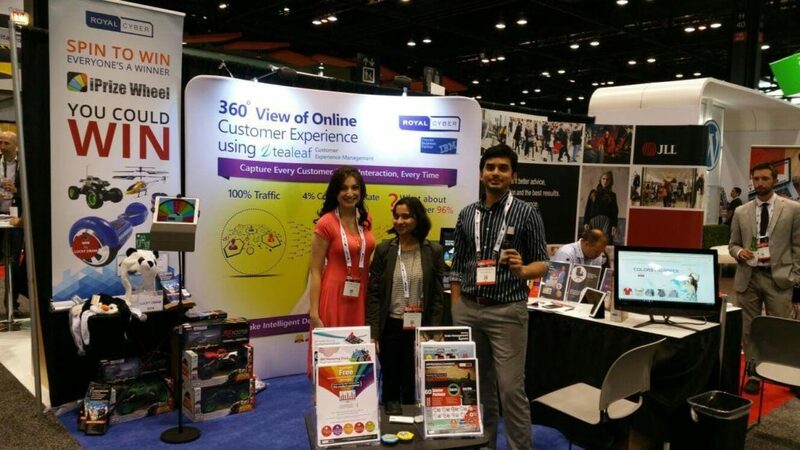 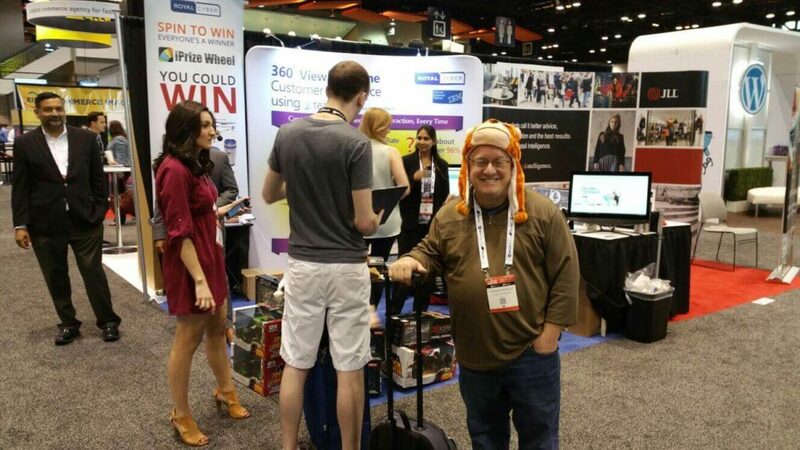 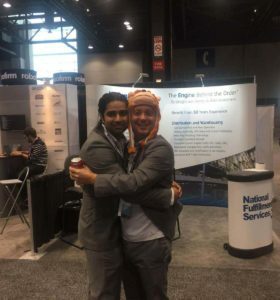 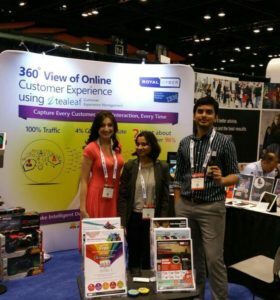 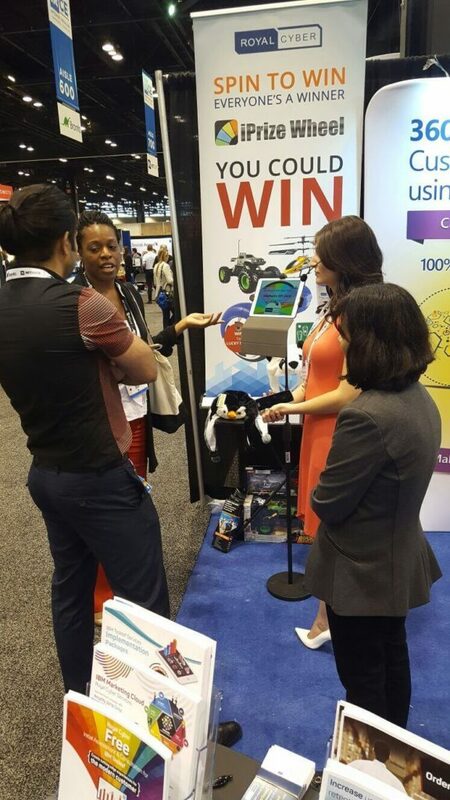 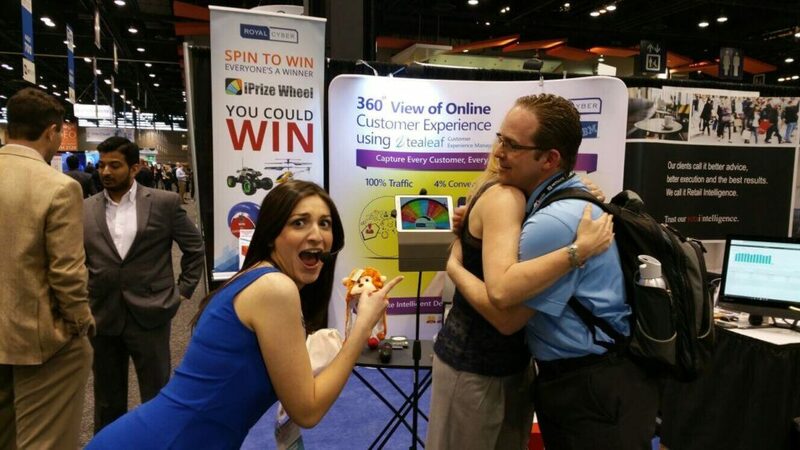 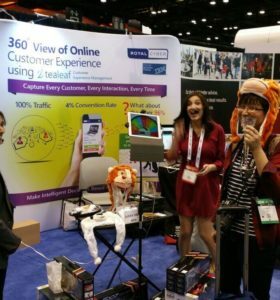 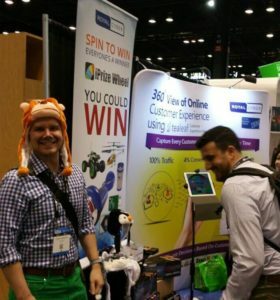 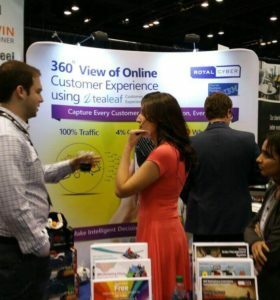 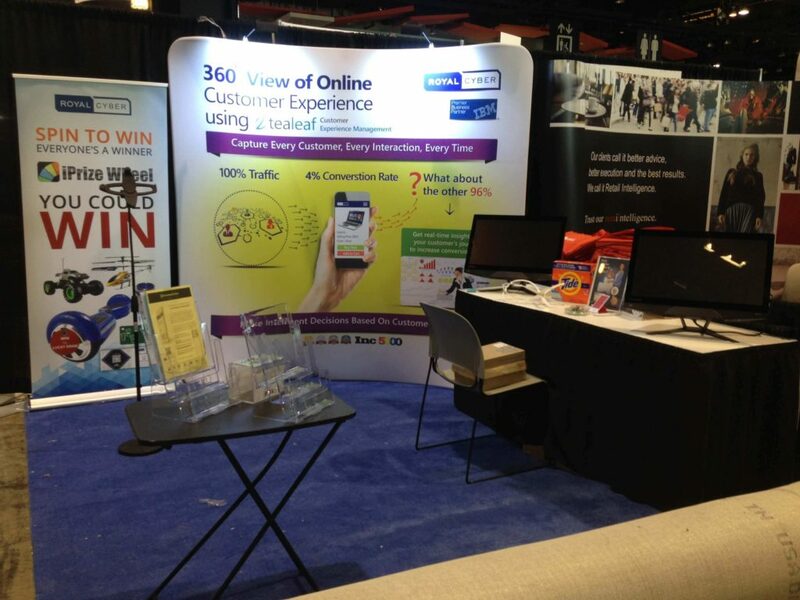 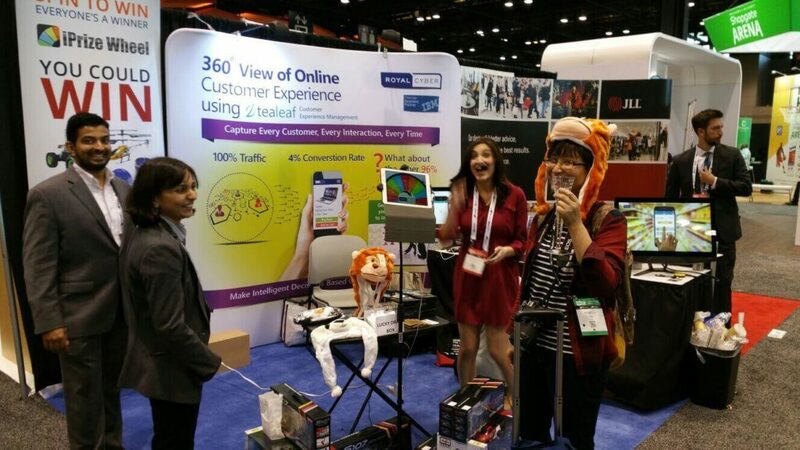 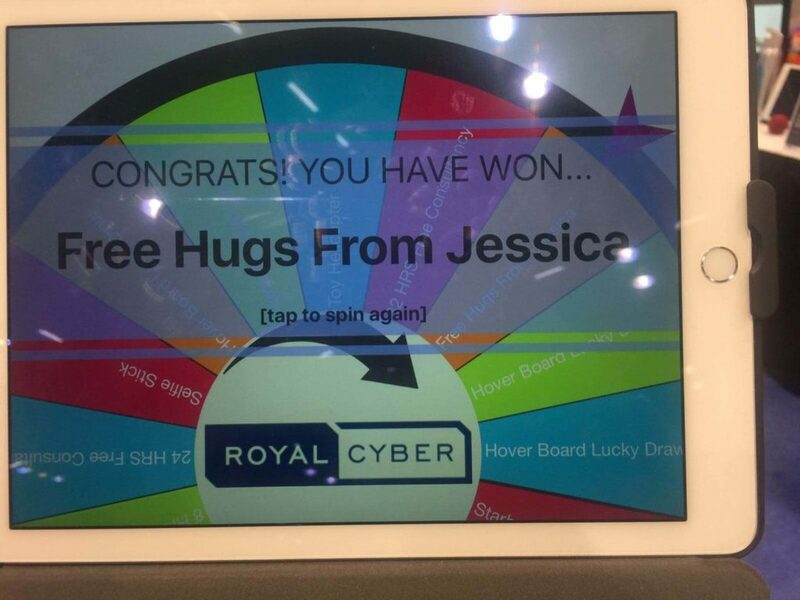 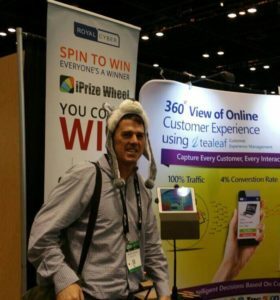 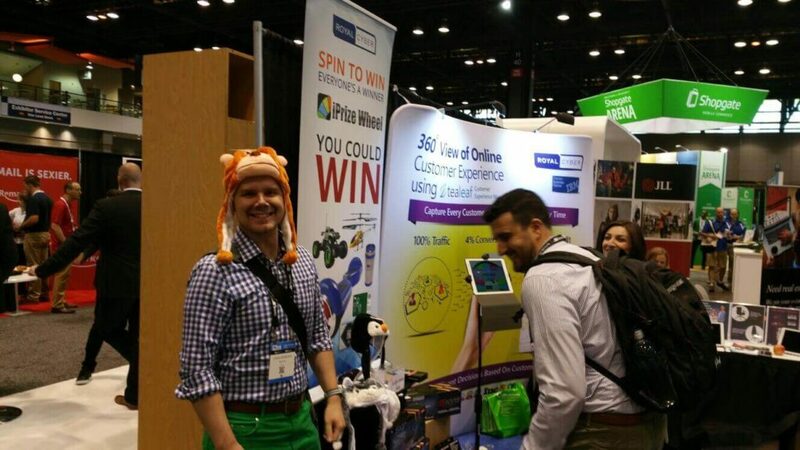 Check out our event gallery from the IRCE 2016! 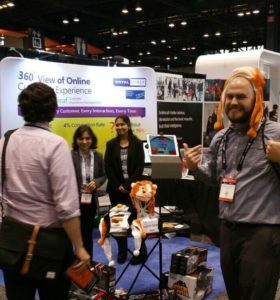 See where we’ve been and what our attendees got! 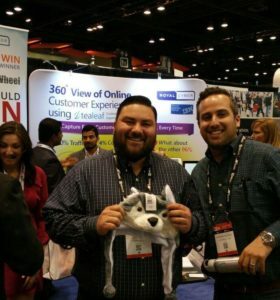 Dive into an incredible community of digital gurus, marketing leaders, retail stalwarts, and creative leaders with one-to-one mentorships and networking opportunities.